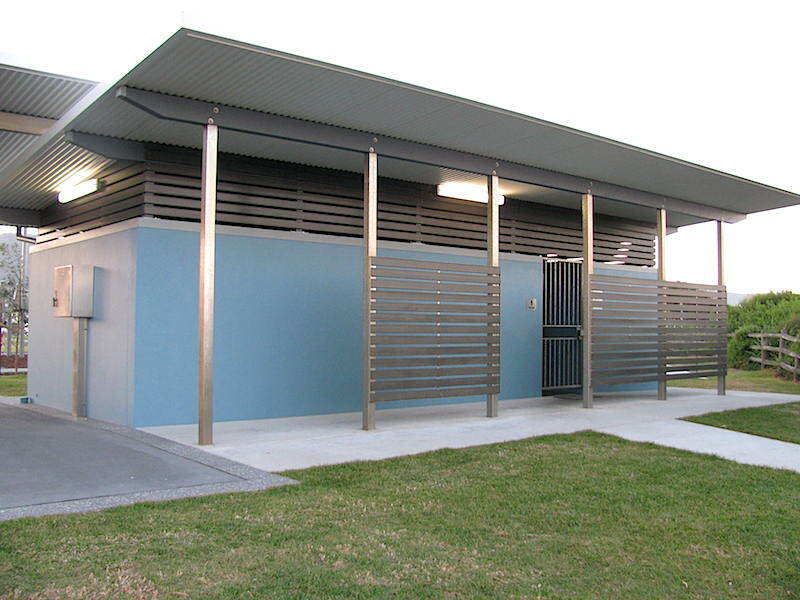 For this project, we completed structural steel work, including support brackets for the roof, screens and seats, as well as gates. The task demanded the capacity to meet a tight schedule and strict adherence to public safety regulations. 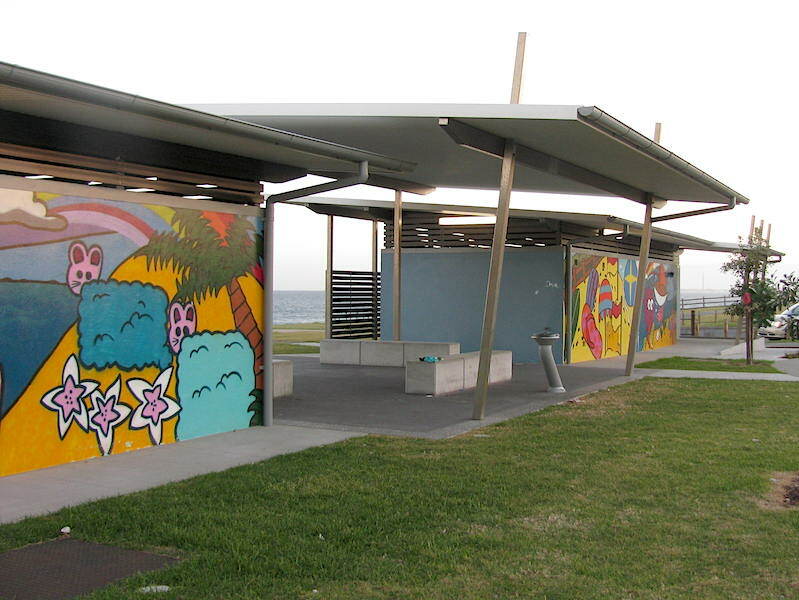 Towradgi’s original public amenities block was partly demolished and upgraded. Works included a new sewer pumping station, new automated water saving devices, an Exeloo propriety disabled toilet suite and the updating of existing fixtures. The project was completed in December 2013.